Quorum Software has signed a definitive agreement to acquire Entero Corporation. Serving more than 125 customers in North America, Entero provides energy software solutions for the upstream and midstream sectors. Quorum is a digital solution provider for the oil and gas industry. The acquisition will enable Quorum to gain a comprehensive product portfolio that covers a wide range of the energy value chain, from engineering to distribution. The acquisition also supports Quorum’s presence in the Canadian Midstream segment, strengthening the footprint of products such as myQuorum Land Canada. Quorum is a portfolio company of Silver Lake Partners and Silver Lake Kraftwerk. The company’s president and CEO Perry Turbes said: “With Entero’s history of innovation and world-class customer base we are excited to add Entero to our team and significantly grow our Canadian presence. “We also plan to double down on the recent MOSAIC success in the US, as it and the myQuorum Upstream suite are highly complementary. “Quorum’s modern energy software suite, combined with the functionality of MOSAIC and Entero ONE, now form the industry’s most comprehensive upstream and midstream management software portfolio. 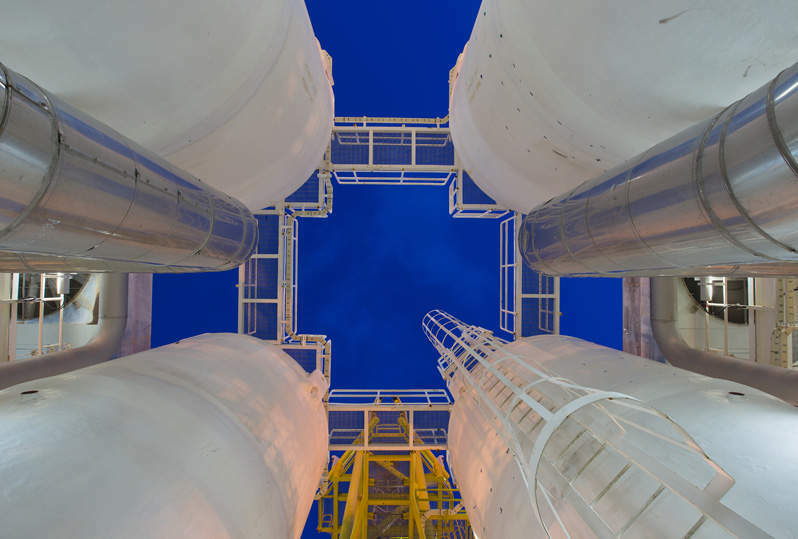 This acquisition of Entero expands the myQuorum product portfolio in reserves management, budget and planning, capital management and petroleum economics, as well as liquids logistics and scheduling.